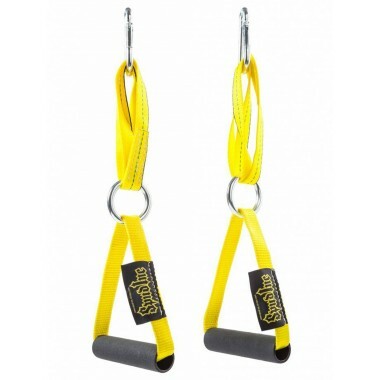 Maximise the versatility of your gym. 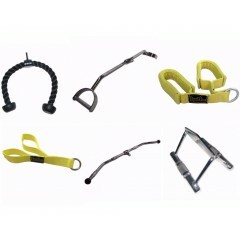 Our range of must have gym cable attachments includes Straight Bars, Row Handles, Stirrup Handles, V Bars, Ropes, EZ Curl Bars, Lat Pulldown Bars, Ab Straps, Utility Strap, Triceps Straps, Oblique Straps & more. 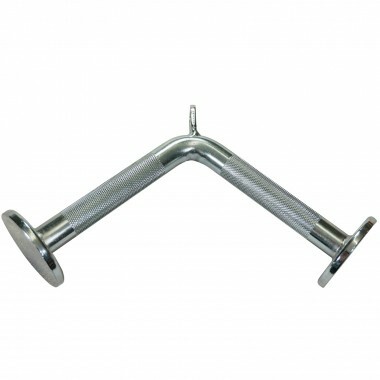 Brands: ATX, Power Maxx, Spud Inc.
Classic designed bar for lat pulldown. 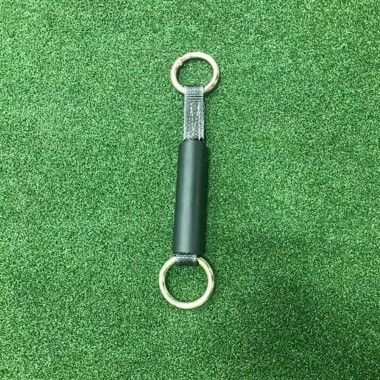 Revolving Straight Bar with Knurling. 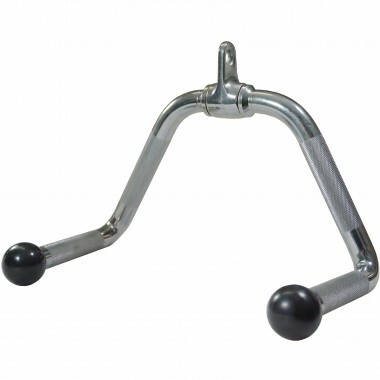 Stirrup handle can be used for a variety of different exercises. 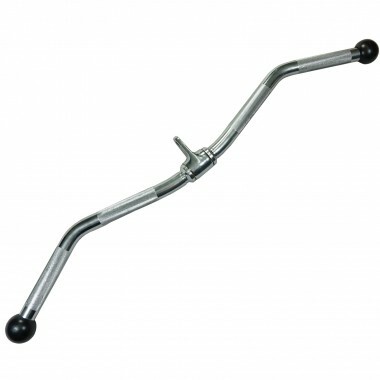 Revolving EZ Curl Bar, knurled with multiple grip positions. 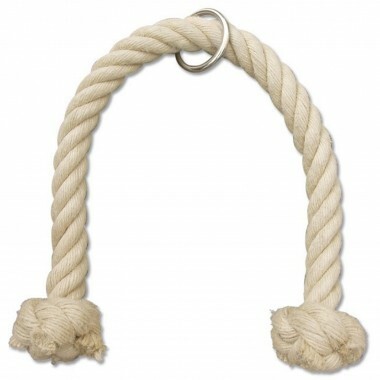 Dog Bone Handle can be used for grip training. This handle has 70 mm thick ends. 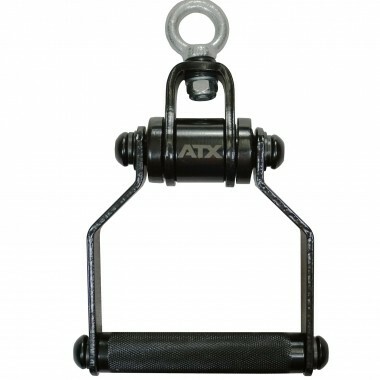 Wide lat pulldown bar by ATX with fine knurling and sleek black finish. 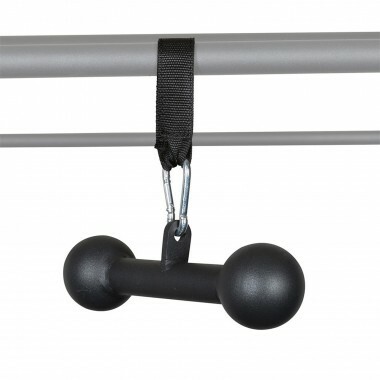 Alternative to your traditional lat pulldown bar. 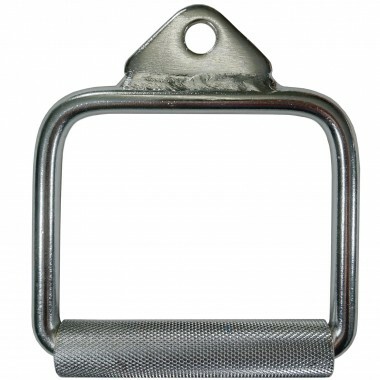 D Grip Lat Pulldown Bar with extra knurling for more grip variations. 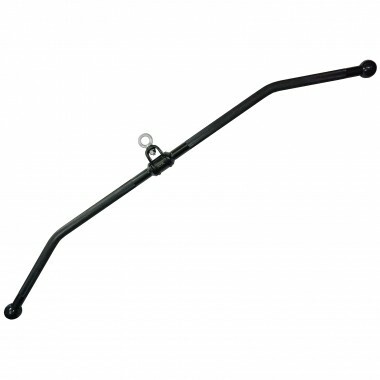 ATX Revolving Straight Bar, with special Matte Black Finish, made out of solid steel. Build your biceps and triceps with the ATX EZ Curl cable attachment. 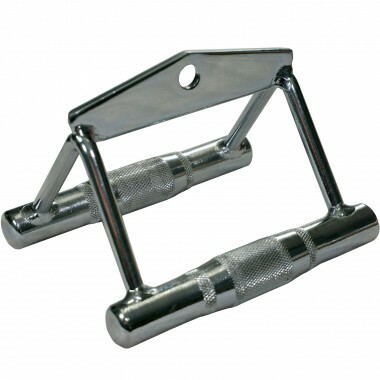 More than just a good looking handle, it is a combination of perfect balance and grip. 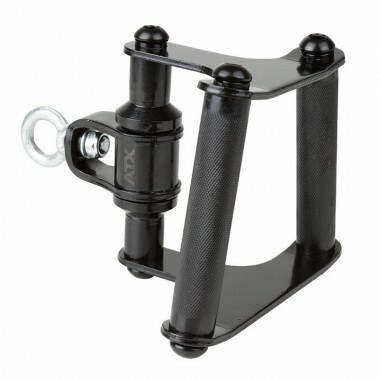 ATX Triceps V Bar with Matte Black finish and 360 degree rotation. 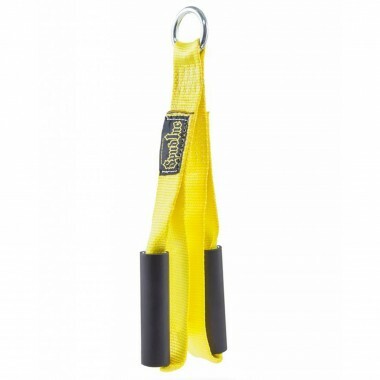 Revolving Triceps Press Down bar with rubber coated handles for better grip. 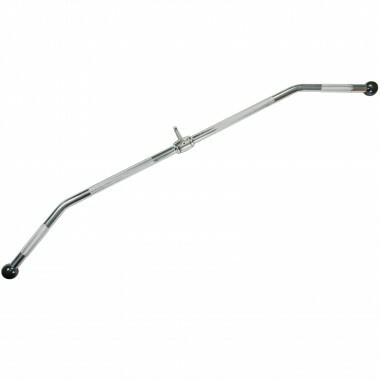 If you like using Triceps V bar and Revolving Straight bar this attachment will be perfect for you. Great for adding some extra variation to your arm workout! 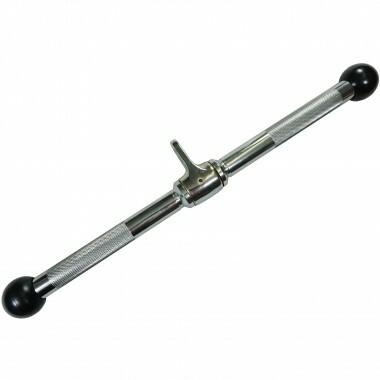 Solid steel bar designed for triceps exercises. 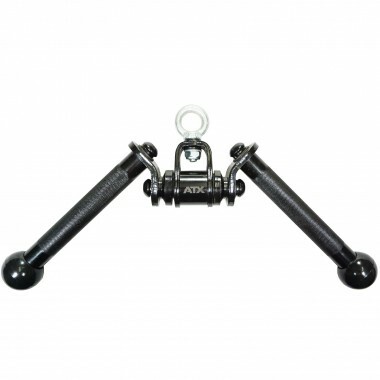 Perform Close Grip cable rows with comfort! 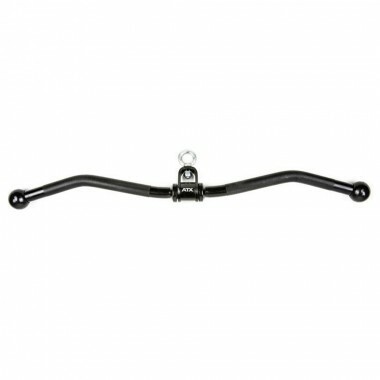 A wider version of our Cable Row Handle so that you could put extra muscle on your back. Take your back workouts to the next level with the Mid Grip Row Handle. 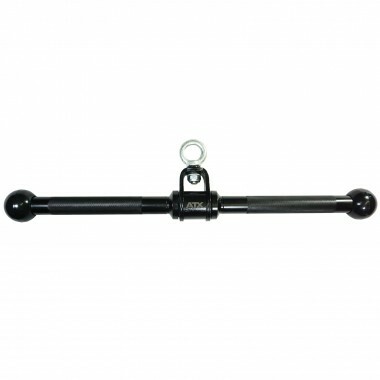 The Multi Purpose Bar is knurled with multiple grip positions for extra variation. 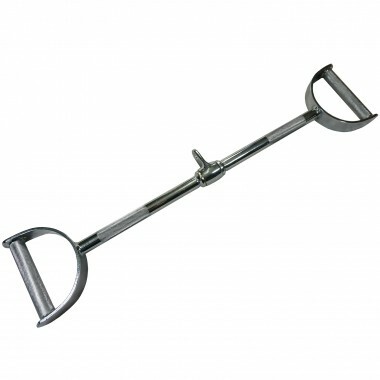 ATX Stirrup Handle has double joint with allows it to rotate 360 degrees which results in a smooth and jerk free movement. 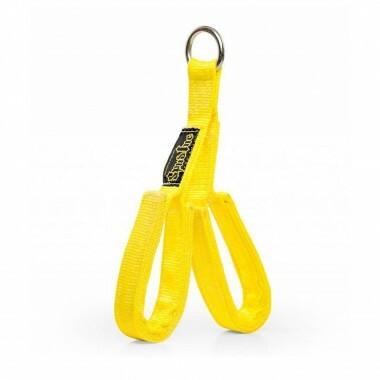 Designed for trainers with wider hands. 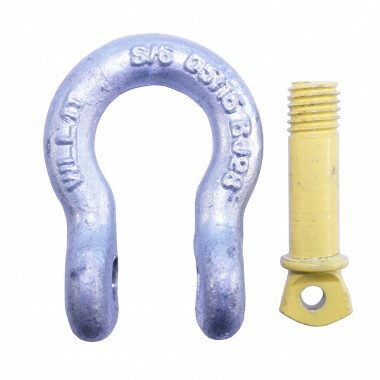 15 cm inner handle diameter. 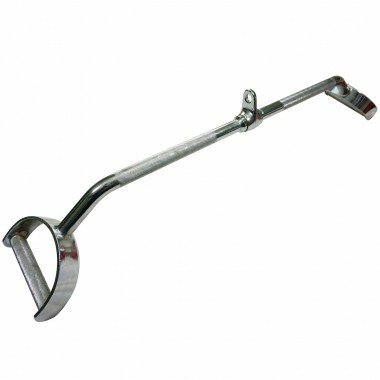 Single stirrup handle by Spud Inc for your second favourite one arm exercises! 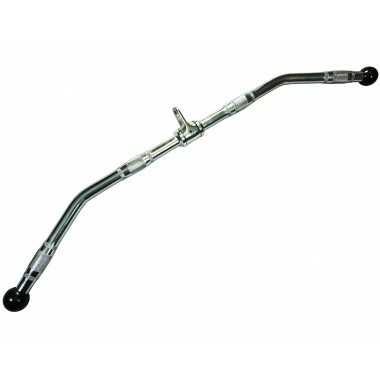 Cable Attachment Handles allows you to have a jerk free movement which some of the full metal attachments would cause. 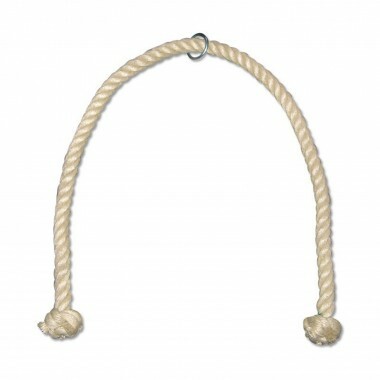 Single Triceps Rope allows you to work your triceps individually, giving you more stability throughout the whole exercise. 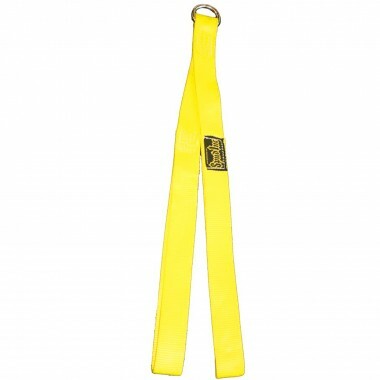 Forearms don't get enough attention that's why Spud Inc has introduced a Fat Triceps Strap. 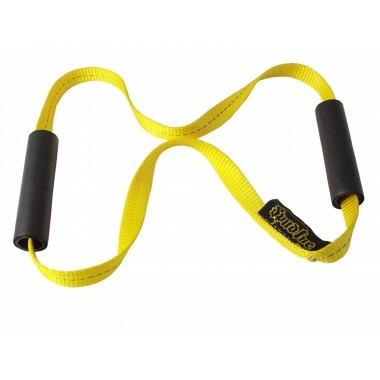 It's not only Ab Strap it can be used for triceps, biceps exercises as well as rows and face pulls. Since your Core is working overtime with your lower back to keep you straight you need some extra work in order to improve it. 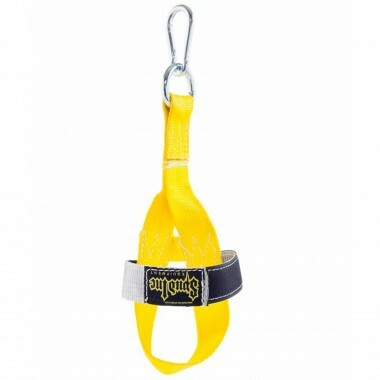 What if you could take the short ab strap to the next level and at the same time add some more versatility to it? From T-Bar Row to Biceps Curls, you can do so many exercises and train so many different muscle groups with just one Strap! 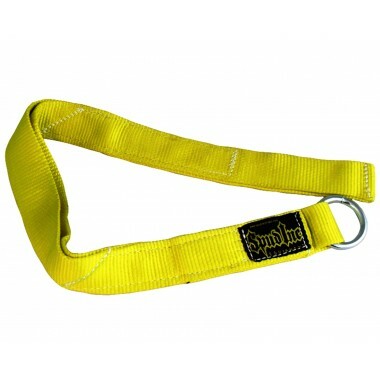 A smaller more compact version of the Spud Inc Utility Strap. Not to be confused with explosives, although it will bomb your muscles. The HamStinger Deluxe gives you an effective way to work the hamstrings without having to fork out for a dedicated machine. 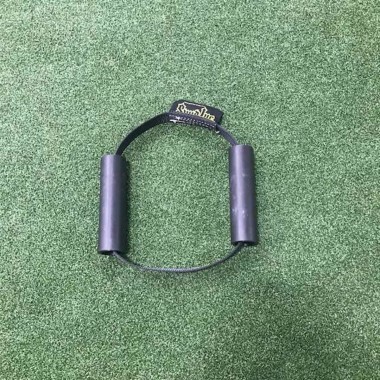 A must for nearly all gyms. 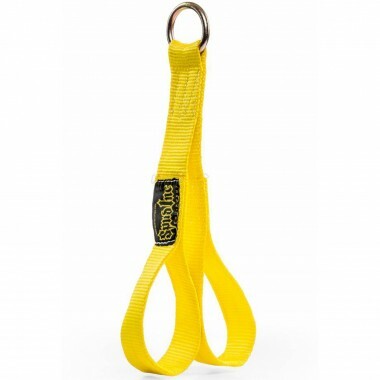 These carabiners are built to withstand up to 500 kgs!